Spring Fairy. 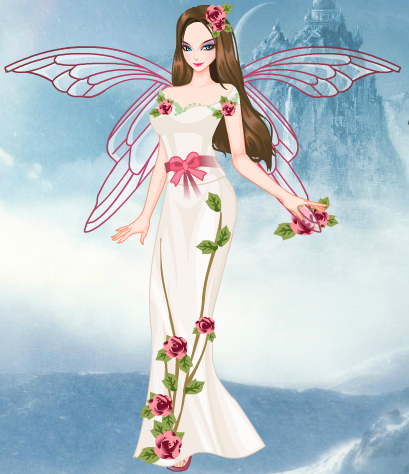 Dress her up by me.. Wallpaper and background images in the Fairies club tagged: fairy pretty fey. This Fairies photo might contain bouquet, corsage, posy, nosegay, dinner dress, dinner gown, formal, and evening gown.